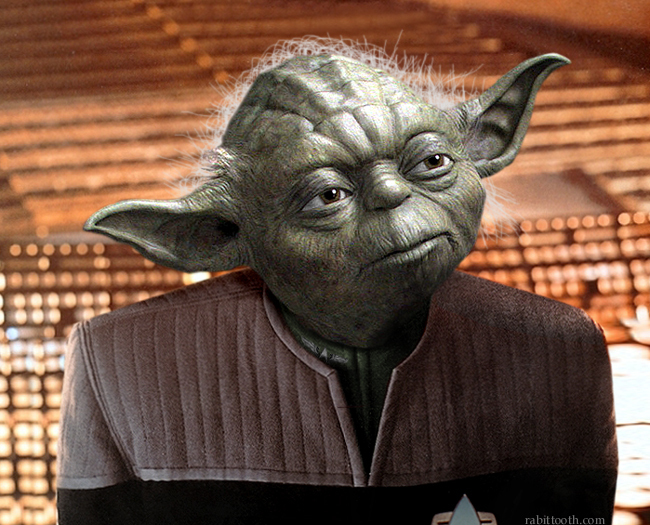 Jedi Master Captain Yoda. . Wallpaper and background images in the Du hành giữa các vì sao club tagged: star trek star wars yoda Jedi.